Sensofar Group is a multi-national company whose mission is to develop, manufacture and commercialize high-end metrology tools. The Group also provides consultancy within the field of metrology, and pursues a philosophy of guaranteeing advanced techniques, high quality and customer services. Our experienced team of scientists and engineers provide extensive industry knowledge with key strengths to ensure our company’s success and yours. Our high-quality products, exemplary customer service and industrial focused solutions, allows Sensofar the flexibility to respond and adapt to your business market needs. R&D is an additional goal of the company. We have been combining the new product lines with some value-added improvements based on our comprehensive knowledge of the optical metrology field and by working very closely with the CD6-UPC. 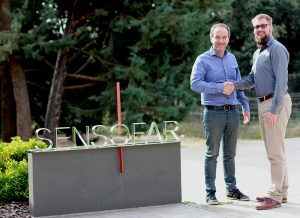 Through this relationship Sensofar is able to continually consolidate its expertise in its core technologies: non-contact 3D optical measurements. The Sensofar Group headquarters is located close to Barcelona, in the technological heart of Spain. The Group is represented in over 30 countries through a global network of partners and has its own offices in Asia and the United States. 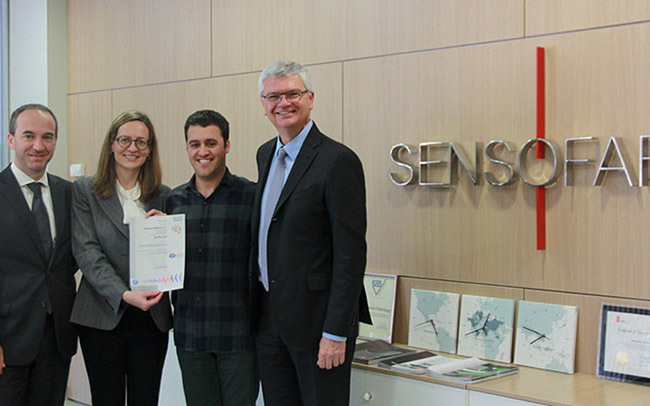 SENSOFAR-TECH, SL founded in Terrassa as Spin-off company from CD6 (Centre for Sensors, Instrument and Systems Development of the Technical University of Catalonia, UPC). 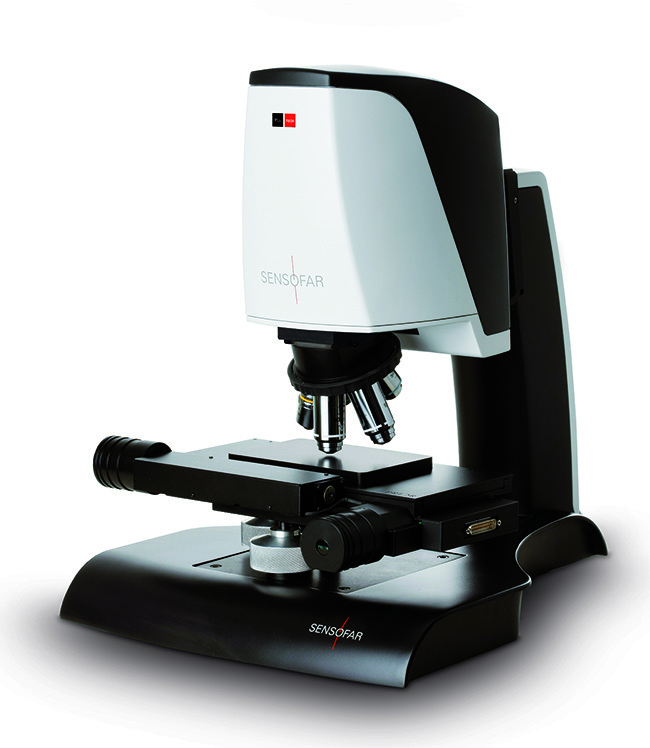 Launch of first PLu series: Confocal Optical Profilers. Opening new potential markets in Europe, Asia, and US. First customers in strategic segments. Consolidation of Sensofar’s International Sales network. Launch of the PLu 2300 (with Proprietary Dual Core Technology: Confocal and Interferometry profiler techniques in a single system). Technological partnership with 4DD for microdisplay integration. 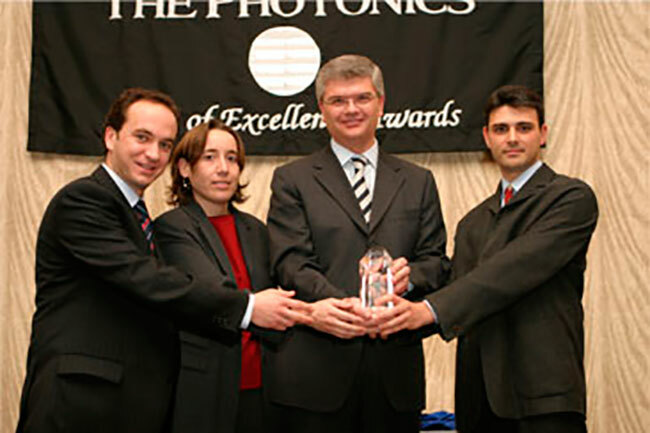 Winner of the Photonics of Circle of Excellence Award for the PLu 2300 in recognition of Excellence, Innovation and Achievement in the Photonics technology. Launch of the PLu 1300: Portable Optical Profiler (mainly focused in printing roll industry). Technology agreement with Digital Surf for the SensoMAP analysis software. SENSOFAR JAPAN founded. First OEM contracts in Semiconductor Industry. Launch of the PLu PC, focused on IC–Packaging applications. 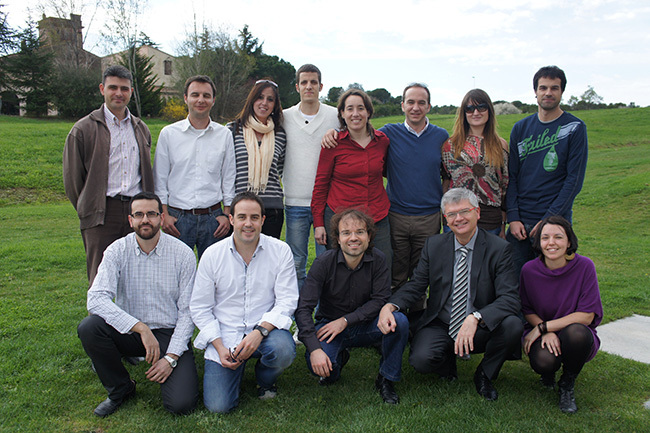 Innovation Award of Chamber of Commerce and Industry ofTerrassa (Cambra de Comerç i Indústria de Terrassa). Launch of the PLu 4300, oriented to High-Resolution Thin Film and 3D applications. Expanding activities to Biotechnology applications. Technological partnership with Leica Microsystems supplying Europe with technology and component systems to complement Leica’s industrial line of 3D metrology instruments. A worldwide supplier of Thin Film metrology. 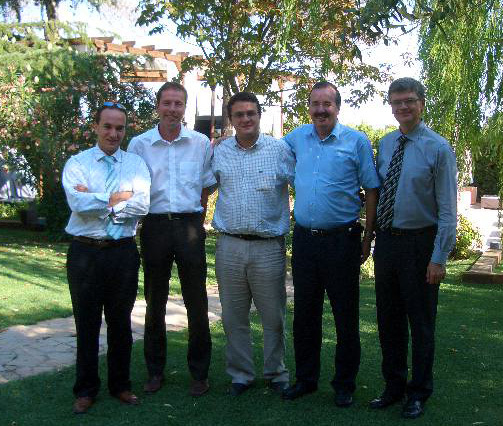 Technological partnership with Mikropack. 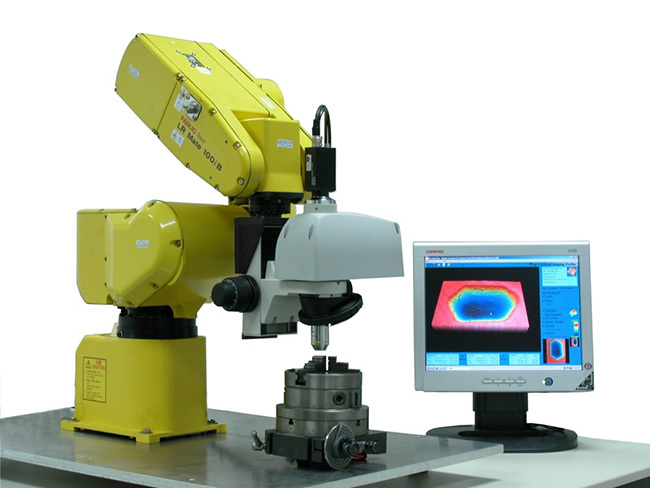 Leading LED manufacturing metrology market. Launch of PLu neox, a new optical 3D profiler, able to outperform all existing 3D microscopes. 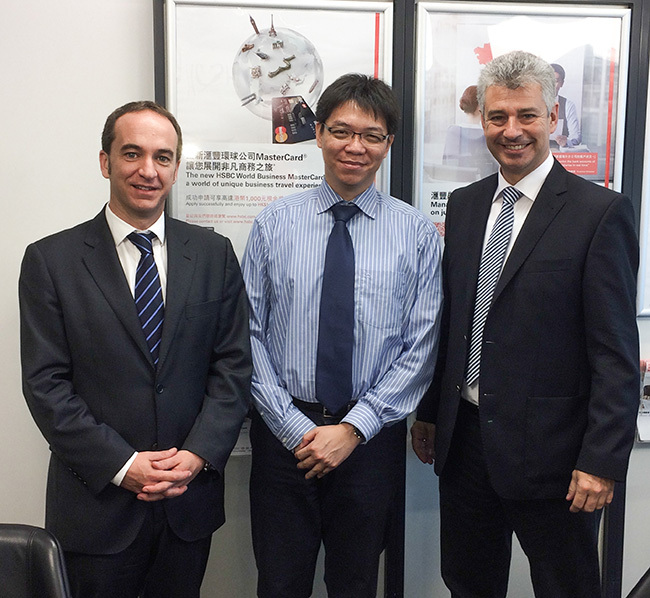 Launch of DCM3D, first OEM product for Leica Microsystems. 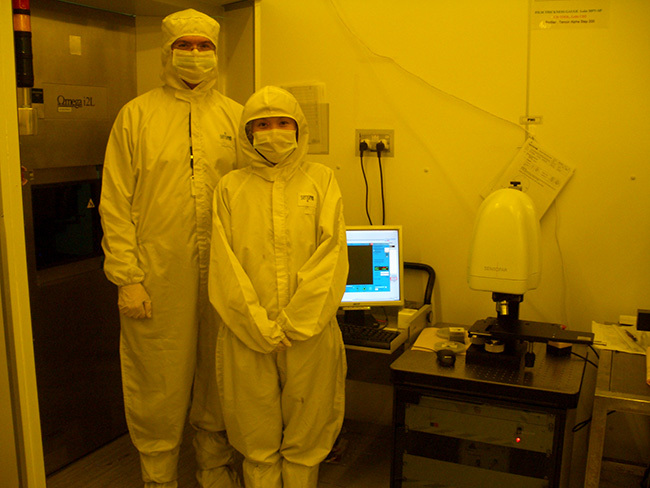 Technological partnership with Promicron in Germany for integrating Sensofar’s products in customized projects. Sensofar USA LLC is founded to serve the Americas. Sensofar becomes a founding member of the SECPhO. New Sensofar HQ building starts construction. 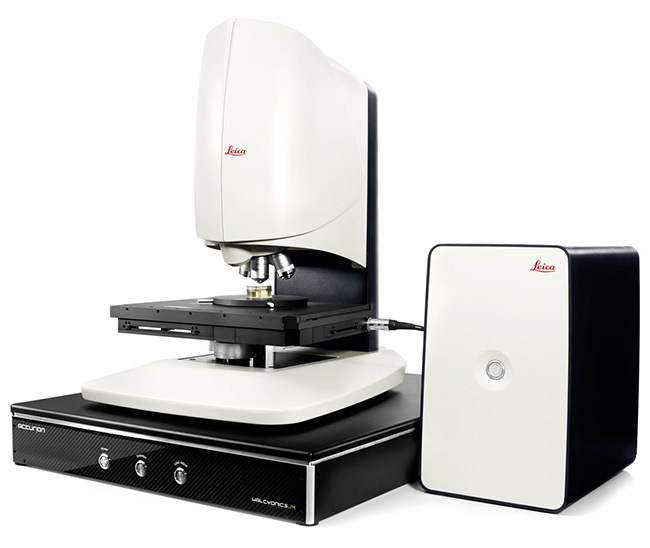 Launch of PLu apex, a new non-contact profiler for aspherical and freeform optics. Congratulations – 10 years of Sensofar! 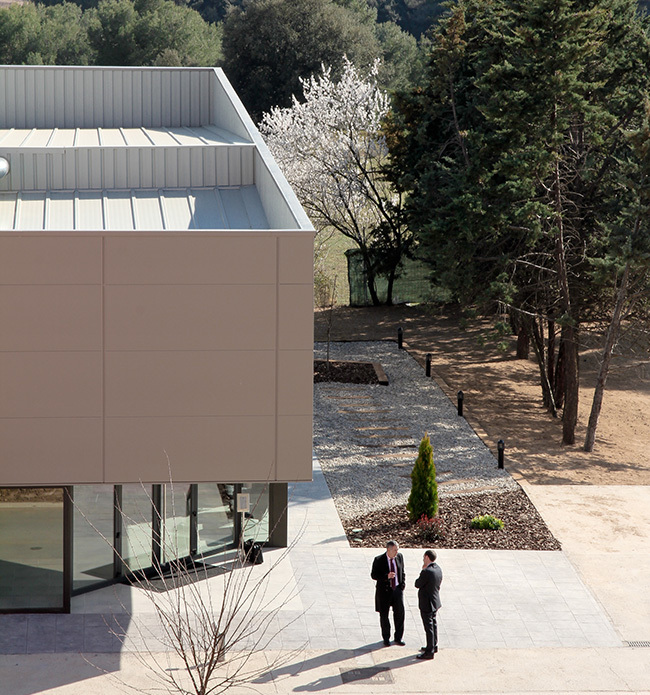 Opening on the brand new HQ, with 800 m2, located in the Scientific and Technological Park of Terrassa. 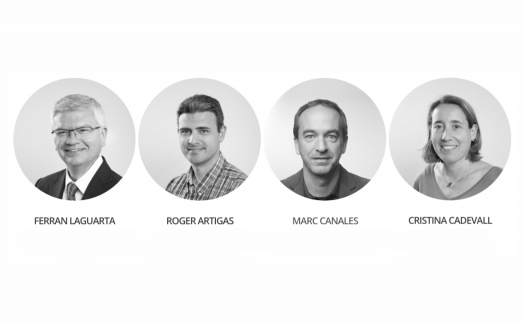 Sensofar Medical is founded as a new division of Sensofar Group. From now on Sensofar Group is the umbrella for both Metrology and Medical divisions. The Catalonia’s President Artur Mas visits Sensofar as a leading Catalan company with international projection. Launch of S neox, the 4th generation of 3D optical profilers. Sensofar USA opens Analysis Lab. Launch of DCM8, OEM system designed for Leica. Launch of Fx neox, non-contact optical profiler for forensics applications. New CEO at Sensofar Metrology, former CEO to focus on SensofarMedical. Opening new potential markets in Russia, Australia and Brazil. Sensofar Metrology participated in the MIDEMMA and DIGIPRINT project as an industrial partner. Sensofar Medical launches its first product Q six, a system for assisted stent inspection. Sensofar ASIA is founded. Launch of S mart, 3D optical sensor for in-line applications. 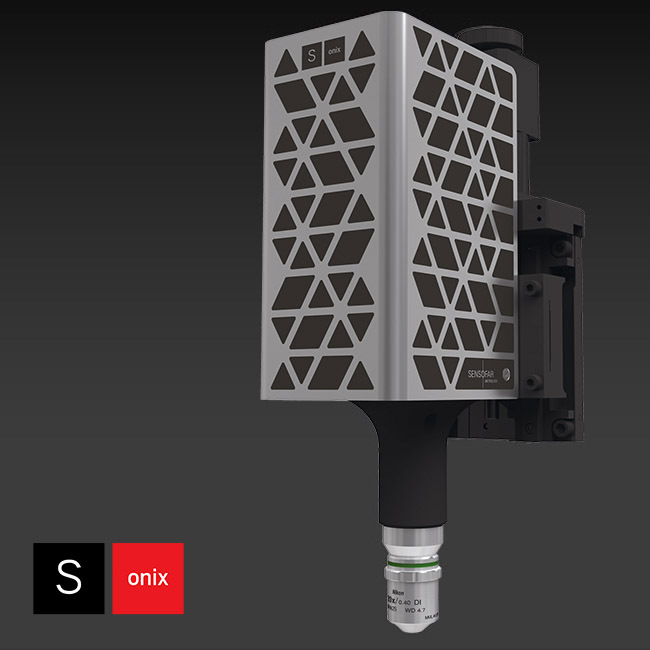 Sensofar Metrology has released a new high-speed non-contact 3D surface sensor – the S onix. 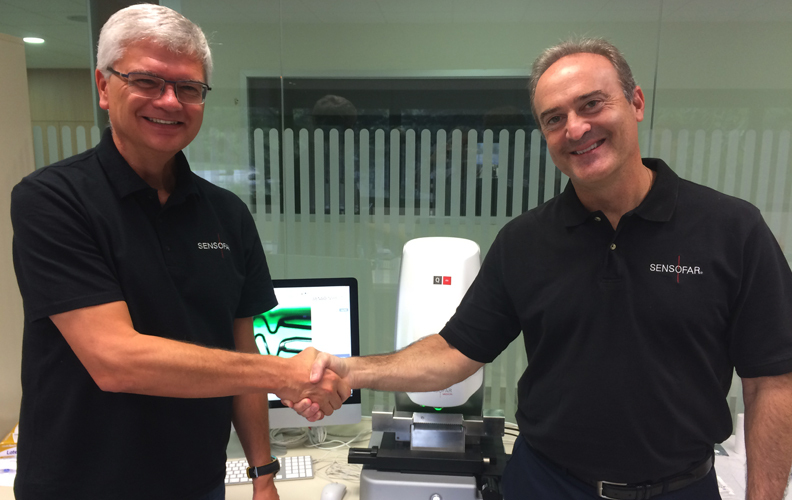 GF Machining Solutions and Sensofar Metrology have agreed to a new strategic partnership. 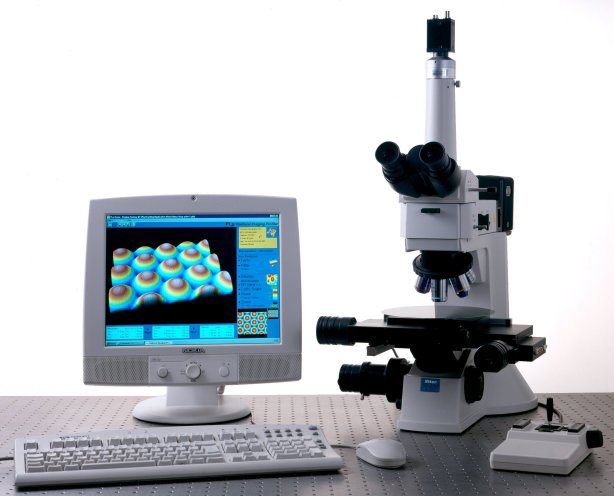 New Confocal technology for 3D surface metrology: Confocal Fusion and Continuous Confocal. Sensofar Medical has completed the distribution network signing agreements in strategic territories. 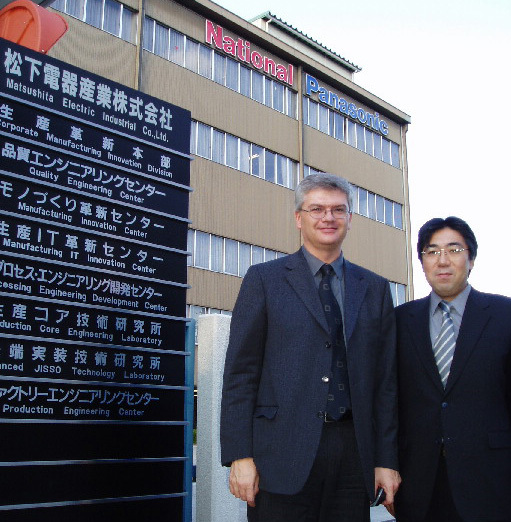 First sales to global stent manufacture. Sensofar Medical receives ISO 9001:2015 certification from SGS. Mr. Jakob Mallmann will be Product Specialist in the Sales area in German and Austria territory. With his more than 7 years of experience in the field of metrology and our commitment to this opening, we’ll strengthen our market in that territory. 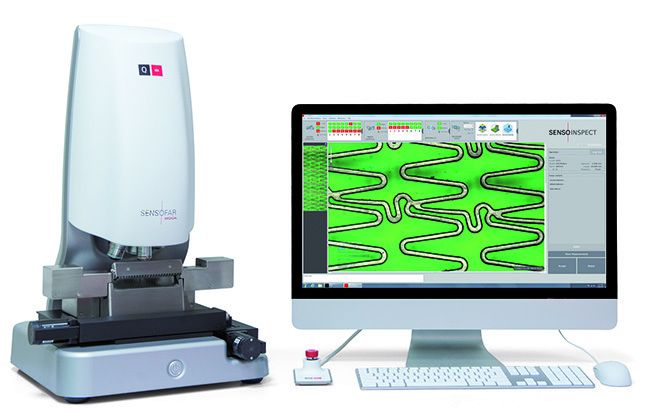 The new 3D optical profiler combines a high-accuracy rotational module and a high-resolution translation platform, to enable automated 3D surface measurements.